Date: 7.03.2018 | House, Chillout, Downtempo, Lounge | Tags: Ministry of Sound Recordings, Chilled House, Ministry of Sound, Disciples, Moon Boots, Dusky, Vermont, Kidnap Kid, Marian Hill, Girls Of The Internet | Download Ministry of Sound - Chilled House 9 (2018) for free. As the 9th edition in its legendary series, Chilled House Session 9 from Ministry of Sound will be released on the February. Delivering a cool combination of chilled out, relaxing club anthems and remixes from artists; sit back, relax and immerse yourself in the beautiful mixes that will take you on a musical journey through some of the best chilled house dance tracks. Chilled House Session 9 is an album that truly offers a diverse mix of carefully curated music, get ready to lose yourself in 2CDs of stunning continuous mixes that have been meticulously crafted around some of the finest chilled house tracks. Covering a broad spectrum of artists from the likes of Wankelmut, Dusky and Bicep this album truly has something for everyone. 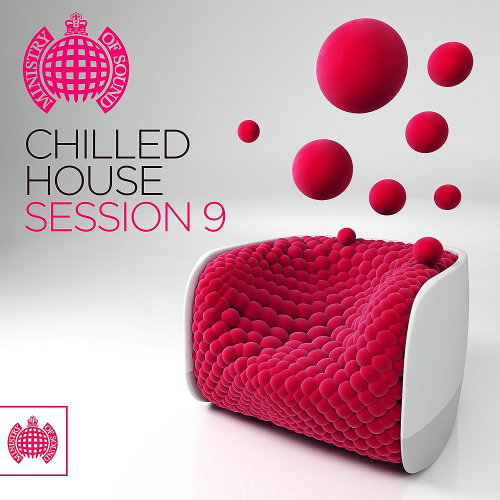 Ministry of Sound proudly presents Chilled House Session 9.